Finn Harps trip to the south east proved far from sunny after they were well-beaten 3-0 by Wexford Youths. Harps finished with nine men on a night which the Ballybofey club will want to forget. 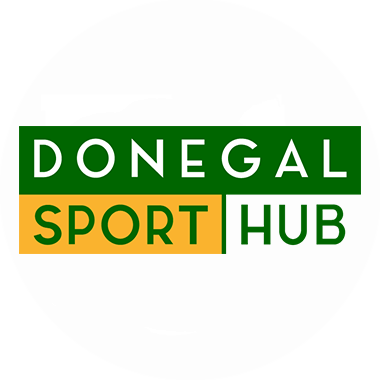 The Donegal side’s cause was not helped when they lost goalscorer extraordinaire Kevin McHugh after just four minutes. The Killea man was give a straight red car after an alleged stamp. It took Wexford 64 minutes to make the breakthrough thanks to Tom Elmes. Things went from bad to worse for Harps when they lost Adam Clarke. By that stage Wexford began to make their greater numbers count with late goals through Aidan Keenan and Danny Furlong to make it 3-0.